I love Apologia Educational Ministries so when I was given the chance to review their Ultimate Homeschool Planner (Orange Cover), I was excited to say the least! 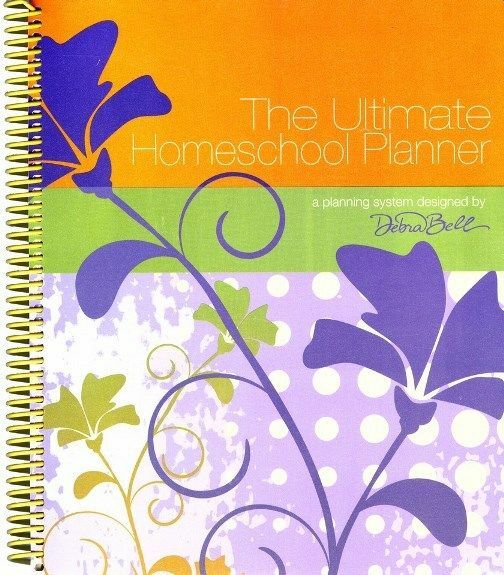 The Ultimate Homeschool Planner is not a small little flimsy planner. It is about the size of a "5 Star" 5 subject notebook. 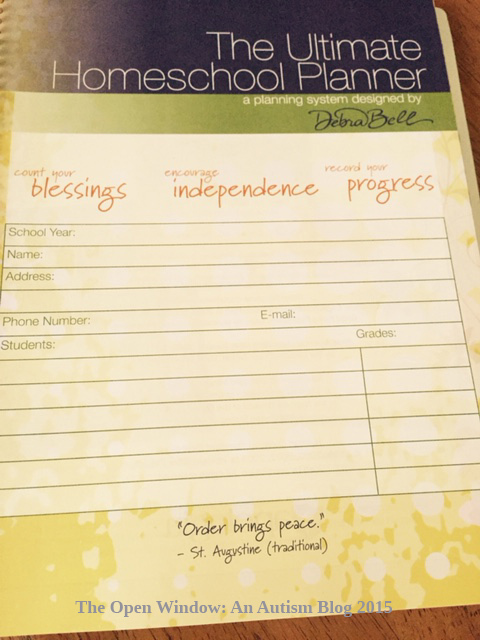 It has a variety of planner "modes" inside, transcript helps, suggestions of 8-12th courses, Bible scripture, etc. 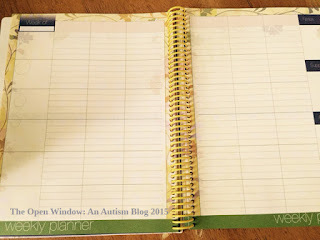 You are given the ability to plan for up to 6 children with this planner, but it is perfectly suitable for less, as well. 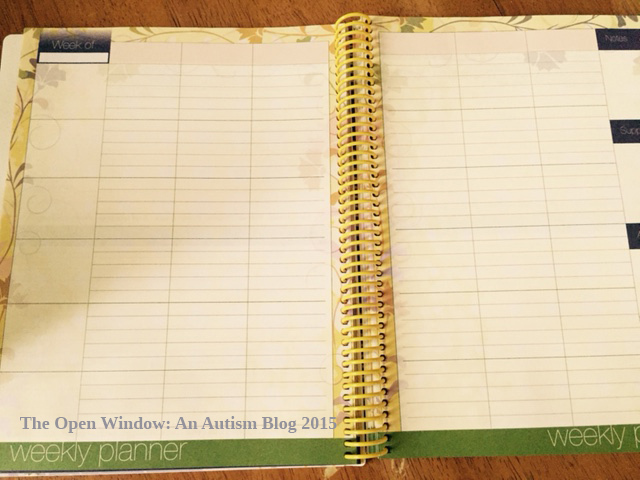 The Orange and Blue covers allow for 48 weeks of planning, while the yellow cover allows for 52 weeks. 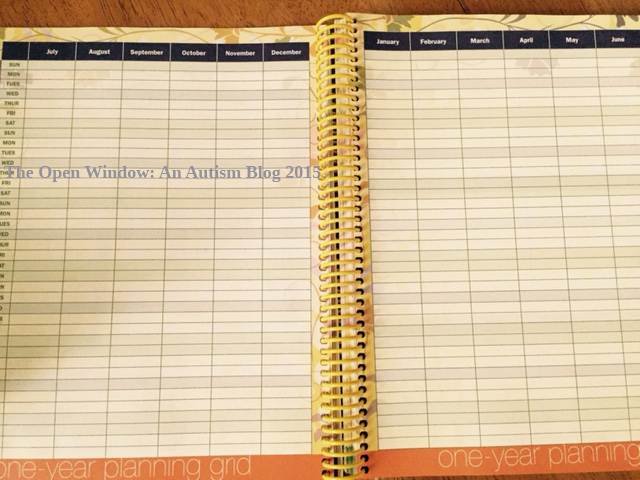 This is part planner and part journal, all combined together! In addition to all of that, it's just right down pretty to look at! For this review, I received one Orange Cover planner. Now, I'm not a planner person. Remember? HAHA! I always forget to use them, or I lose them, or they just don't have what I need in them. 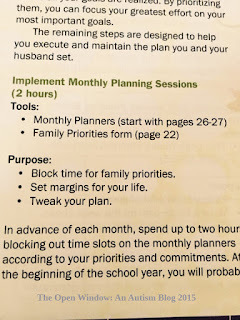 Well, that's not the case with The Ultimate Homeschool Planner. 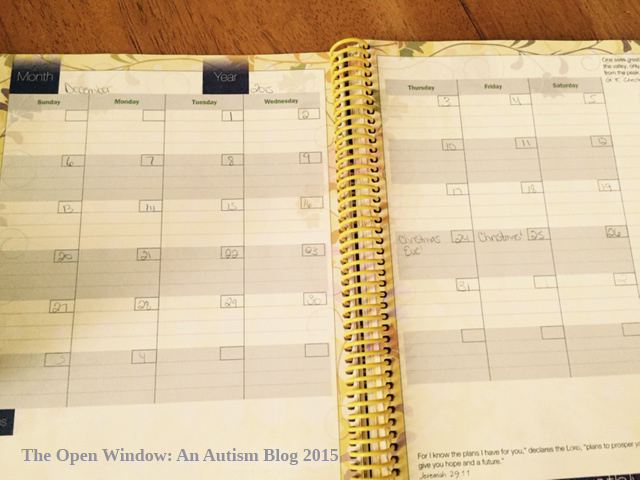 This planner is not easy to lose. It is not huge, but it's not small and pocket sized either. A pocket sized version, or companion, would be FANTASTIC though! (Hint Hint Apologia?!) 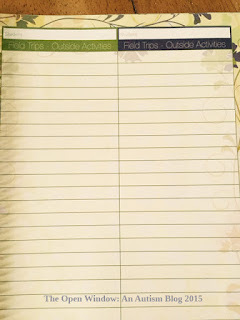 This is about the size of a 5 subject notebook, to give a comparison analogy. Inside, the pages are just as pretty as the cover! These are the boring old black and white sterile planner pages you may be used to! 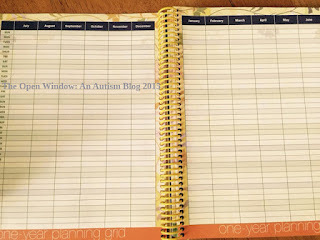 While you can use this to plan for up to 6 students, it is perfectly suitable for only 1 or 2. That is usually not the case with planners that allow that many students. I often find myself with a lot of additional pages, etc. that I don't need or use. 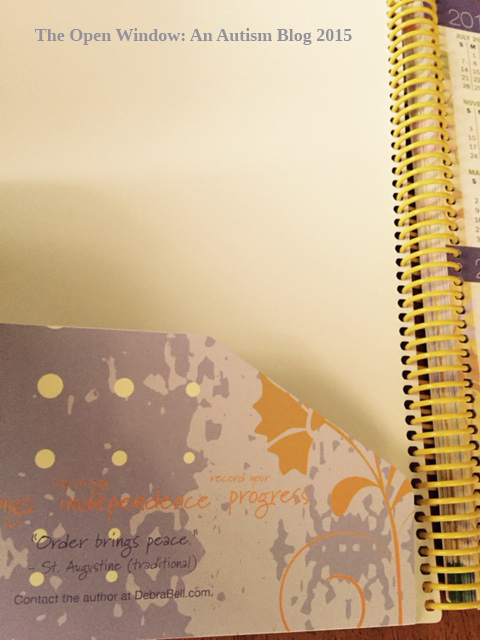 But this planner is not like that at all. 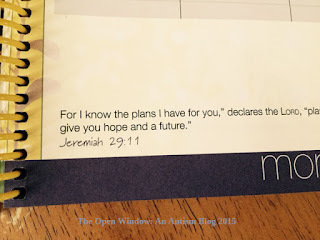 These are works of art, with inspiring Bible scriptures on the pages. 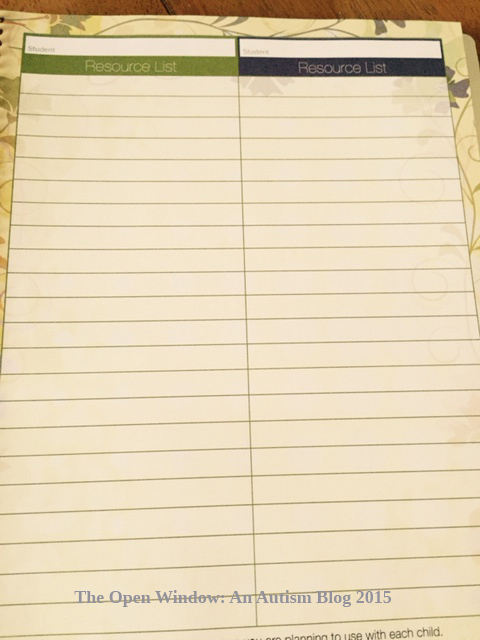 This is on one of the first pages. I really like the emphasis that is placed on God and family. 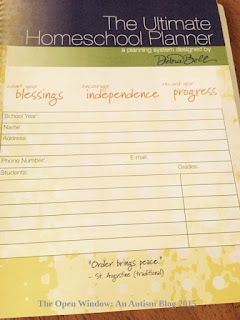 My only complaint, not every homeschool teacher is a mom (There are dads, too!) and not every mom is married. 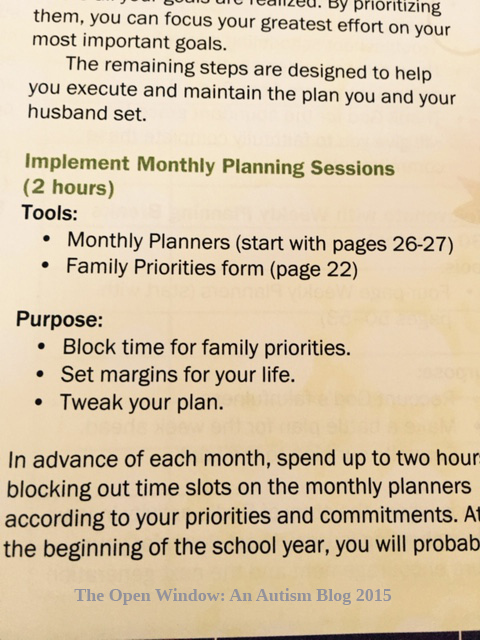 It is a pet peeve of sorts when I read things such as "The remaining steps are designed to help you execute and maintain the plan you and your husband set." I was once a single homeschooling mother, and a line such as this may have put me off somewhat. And I also think of the husbands who are doing the educating, again this line is a little out of place. I'm sure that is just nit picky at worst, but I personally feel it is an issue that could be addressed easily by deleting the "and your husband" phrase. Other than that, I really do appreciate the emphasis placed on family time. From the first page, there are words of encouragement. I also really enjoy the verses and quotes that are spread through out. 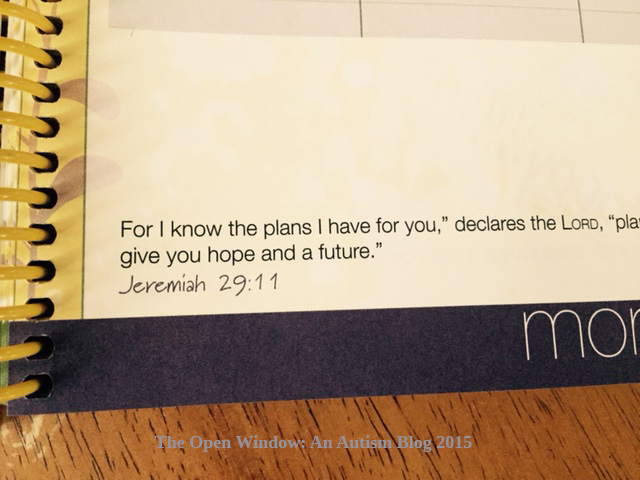 The Monthly calendars are pretty great for keeping track of appointments, especially for us with all of the doctor appointments B has had lately. It's nice to have everything right there. Here is a shot of part of the weekly planner. I like the amount of space I'm given for each day, and the note section on the right hand side. This is my favorite part of the weekly planner. It's what I call my personal Bible Battle Plan! It's also the journal area. 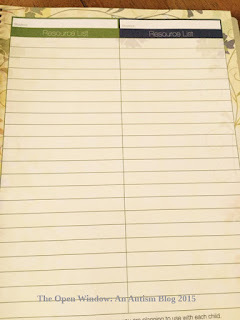 Here is where I jot down happy memories, funny things, or even things that have bothered me. I LOVE LOVE LOVE the pockets on the insides of both covers. GREAT for holding the week's printed work! 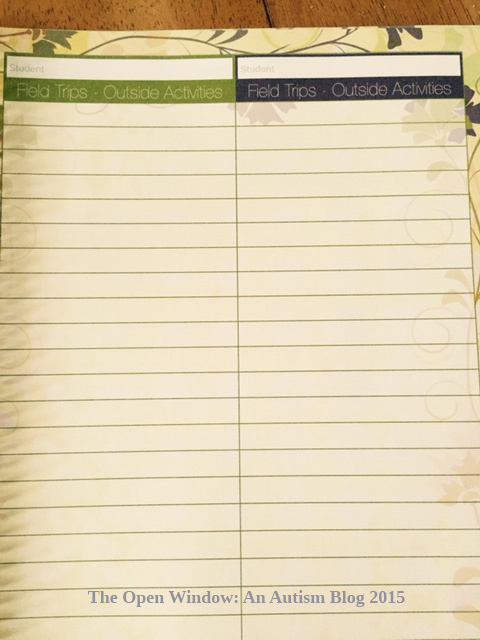 There are numerous areas for resource lists, field trips and outings, reading lists, and even a plan for 8th-12th grade classes. Here are a few photos that show those. Finally, this is my personal copy! 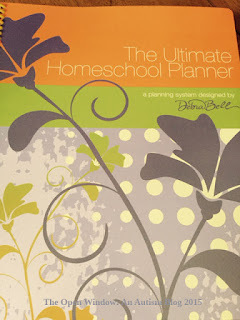 Overall, I have found this to be a really useful planner chalked full of goodies that I never knew I needed, but I do! The pockets on the side is a great addition to hold the week's printed work. I can put what needs done on one side and allow Mr. B to put what needs graded on the other. It's a great system. 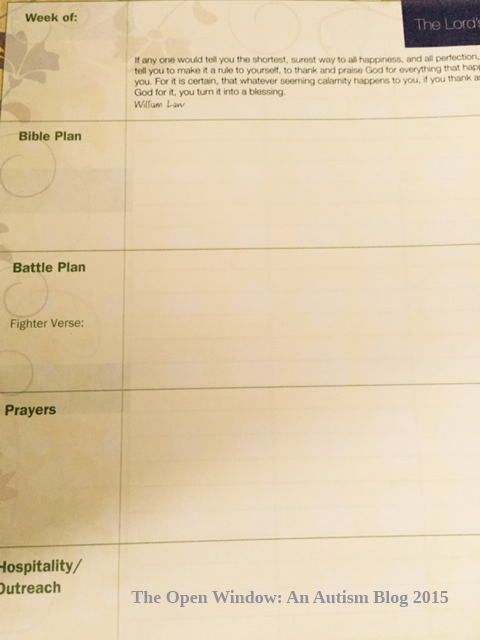 I love the resource lists, and of course my Personal Bible Battle Plan! 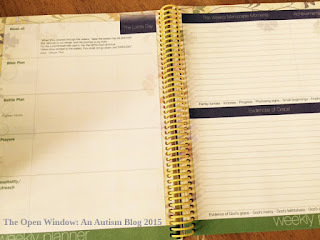 I really like this planner, and hope to use it for a long time to come!